I just had to have a quick post here. What anyone that really looks closely can see in this latest group of professional Bodybuilders is they really don’t have really strong developed ab muscles. LOOK. Sure they come out from dieting ,but none have this rock hard muscle structure you see on other muscles. WHY….They don’t train the abs like any other bodypart. Maybe for years they had no tools to allow the abs to work. Since the Ab Mat allowed full movement of the spine things are changing. Show me one Guy who trains heavy like my man in the video and I’ll show you real abs. Good luck, I’m off for Christmas. 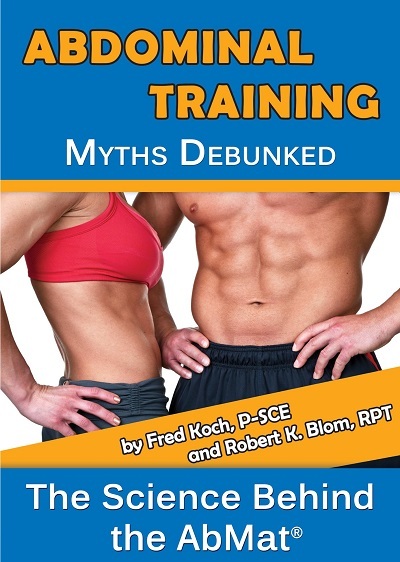 First, I would like to thank you for purchasing our book “Abdominal Training, Myths Debunked”. 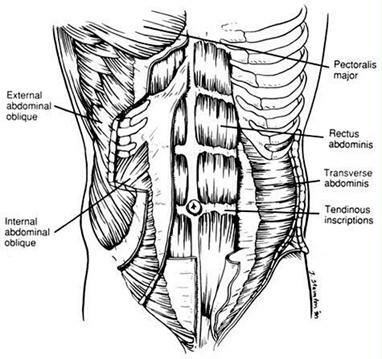 I thought I would give you a free sample of how we do the training programs for the abdominals for our Athletes and Fitness people here in my world. I hope you Enjoy the Free Trial.